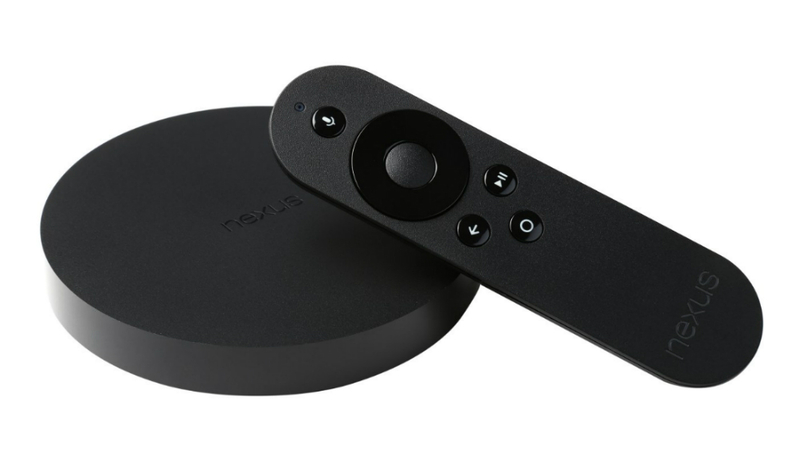 The Nexus Player was once only available through Google Play, but now, anyone who feels the itch to own Google’s set-top box can grab one from Best Buy (online and in-store), as well as Newegg. You won’t find any differentiation in price, as each retailer has it marked at its list of $99. At least with Best Buy you can go in and pick it up whenever you want. Don’t feel like heading into your local Best Buy to pick one up? No worries, they are still available on Google Play. Update: For those interested, the Nexus Player is also available at Staples, Amazon, Fry’s Electronics, Tiger Direct, and Walmart. Boom.